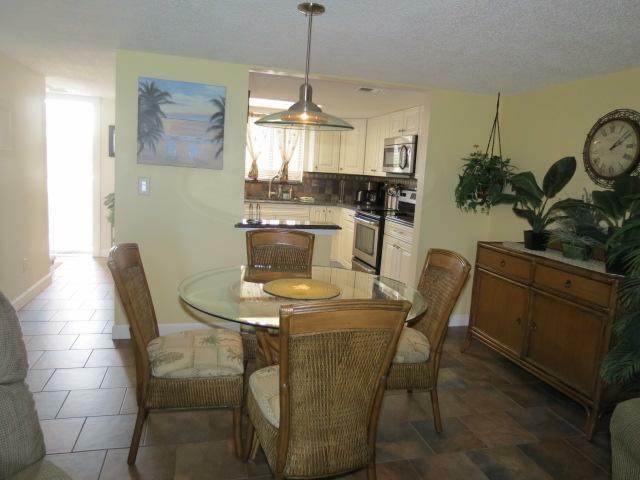 Beautiful Views from this attractivley decorated Townhouse Condo! 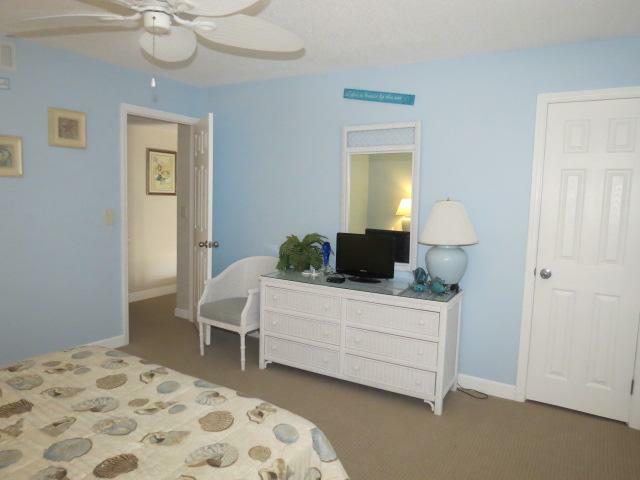 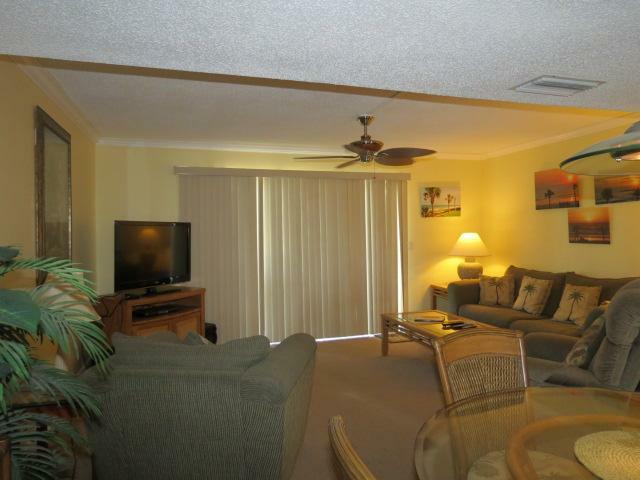 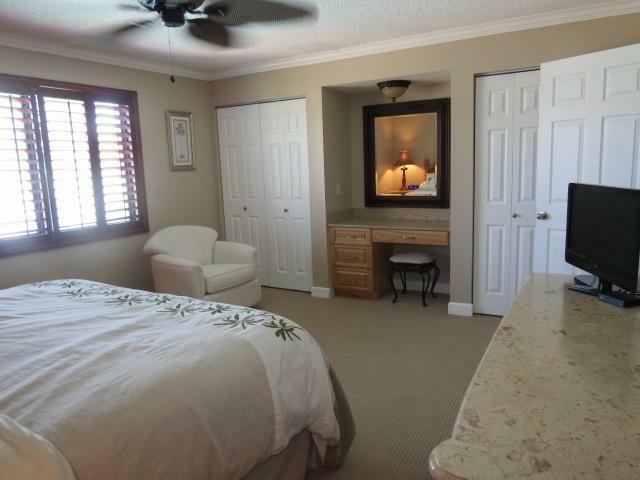 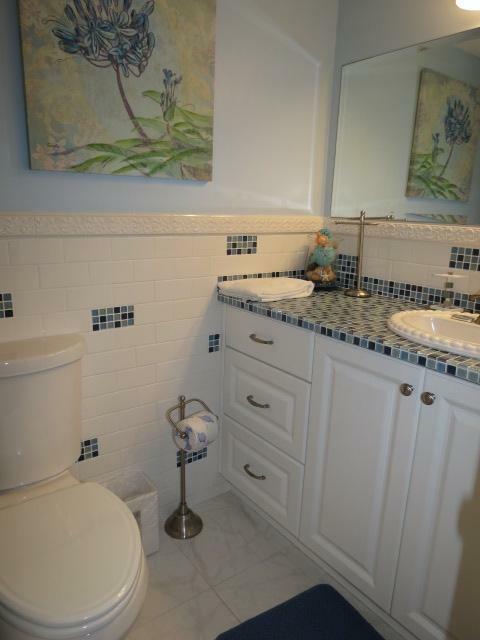 Stunning 2 bedroom, 2 and 1/2 bath townhouse condominium located on no drive area of Ormond Beach. 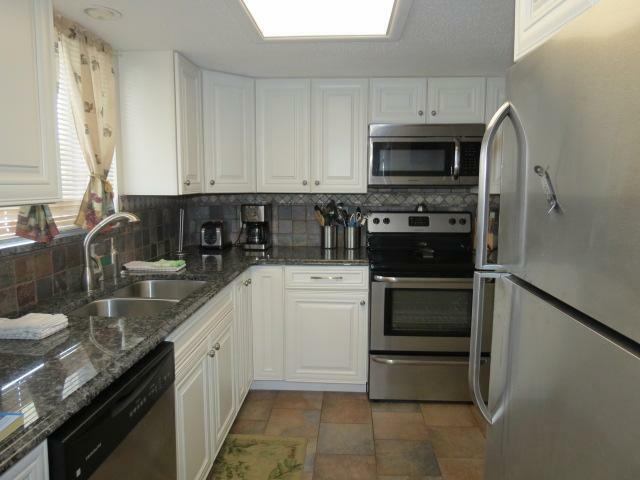 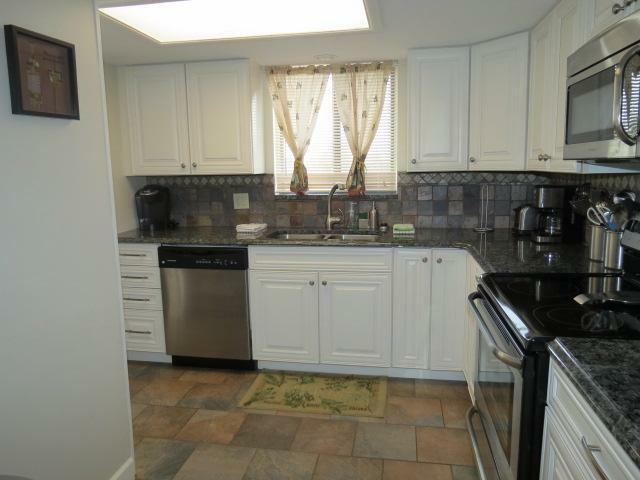 Attractively decorated throughout featuring a newly upgraded kitchen with stainless steel appliances, stocked with dishes and utensils. 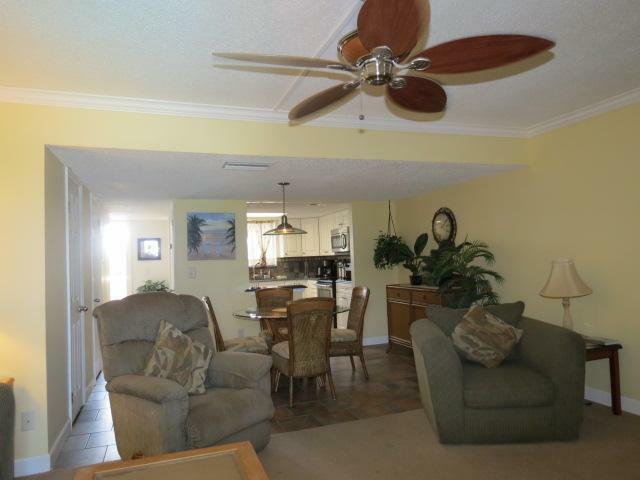 The combination living and dining room is perfect for family gatherings. 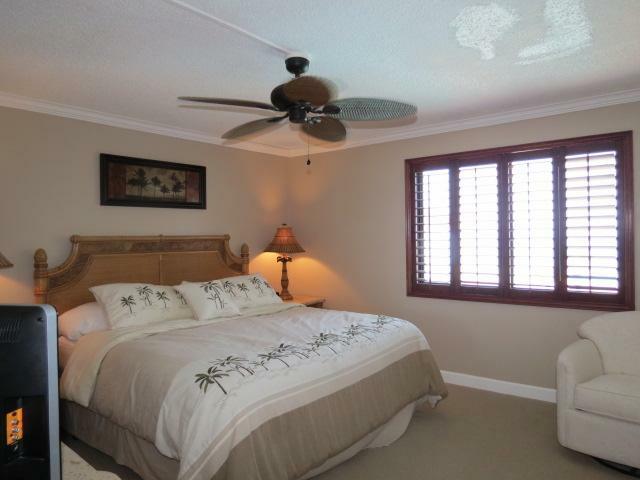 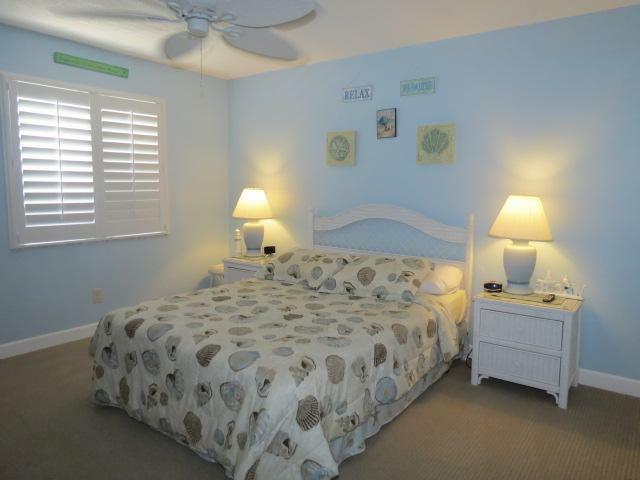 Bedrooms come equipped with linens to accommodate one king and one queen bed. 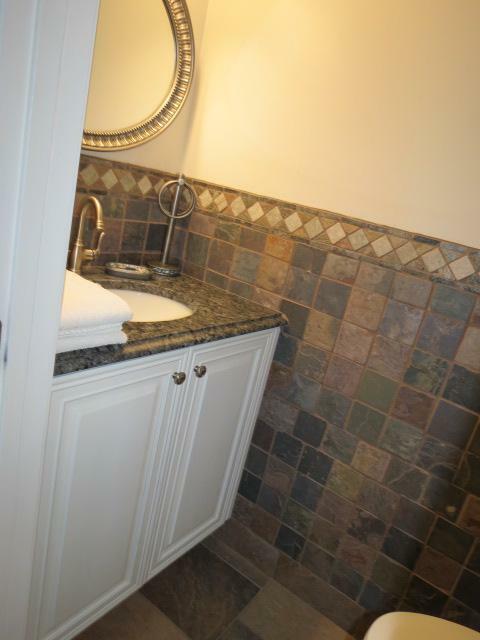 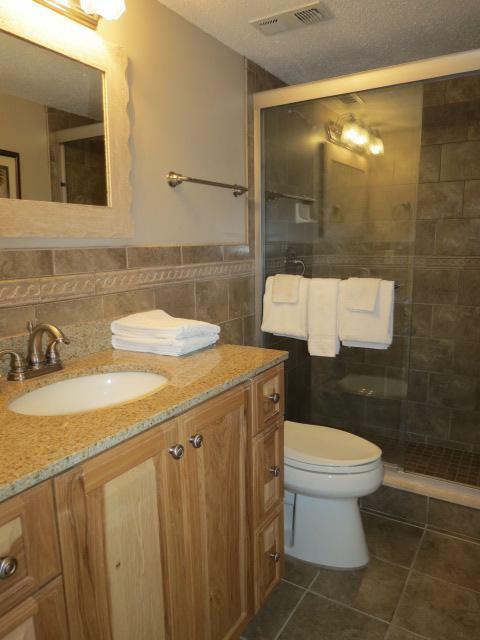 Bathrooms were recently remodeled and come equipped with an adequate supply of towels.